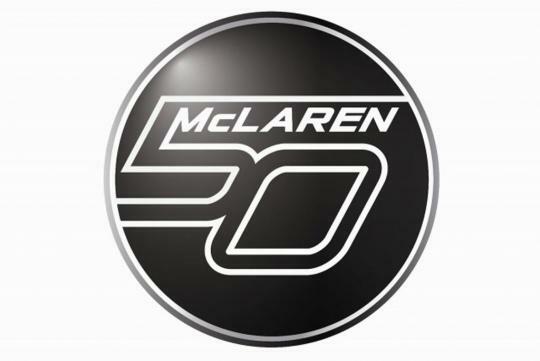 McLaren will be celebrating its 50th anniversary on 2 Sep 2013. However, the British supercar maker has planned a wide range of events throughout the year. As part of the celebration, McLaren has launched a 50th anniversary logo that will be put all their products including their team shirts and the new MP4-28 Formula 1 that will debut on 31 January. 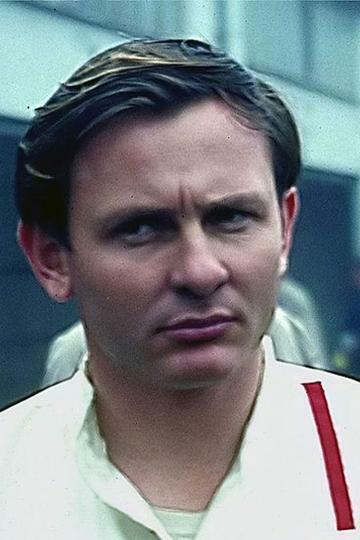 Founded back in 1963 by New Zealander Bruce McLaren, the team made its Formula 1 debut at the 1966 Monaco Grand Prix. Since then, it has claimed 155 pole positions and won 182 races. 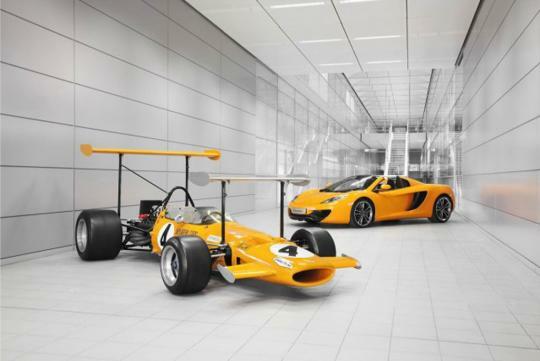 "McLaren's history is long and storied, but McLaren's legacy is harder to define � and that's because it�s still being vividly written every day by the dedicated men and women who work at the McLaren Technology Centre," said Ron Dennis, Chairman of the McLaren Group and McLaren Automotive. He added that the legend of McLaren is going to continue for many years to come.